Here is another poem in a series from Swami Radha’s collection of poetry, when you first called me radha. Sparkling with wisdom, “Some Souls” is a reminder of the power of words to inspire, leading us from the darkness to the Light. Accompanying “Some Souls” is an excerpt from the afterward written by Clea MacDougall, who share her insights into the significance of Swami Radha’s poetry. Swami Radha expressed her wisdom and devotion in the art of poetry, compiled in when you first called me Radha, published in 2005 by Timeless. Her poems are like “sparks of wisdom” that when we listen closely they touch a knowing within. 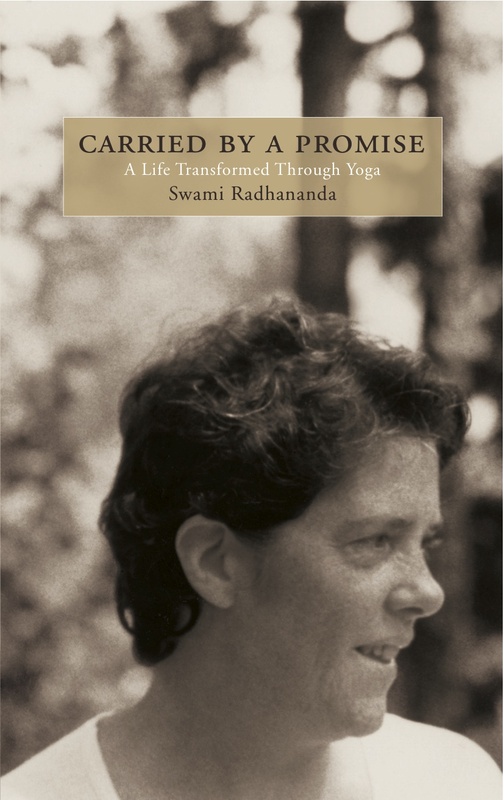 Editor Clea McDougall, daughter of Swami Radhananda, (Swami Radha’s successor) shares her mother’s experience of listening to Swami Radha record her poems. Poetry is one way to explore the Kundalini System. During this last week, Karma Yoginis reflected using this medium Here is a collection of poems from the Thursday night class.